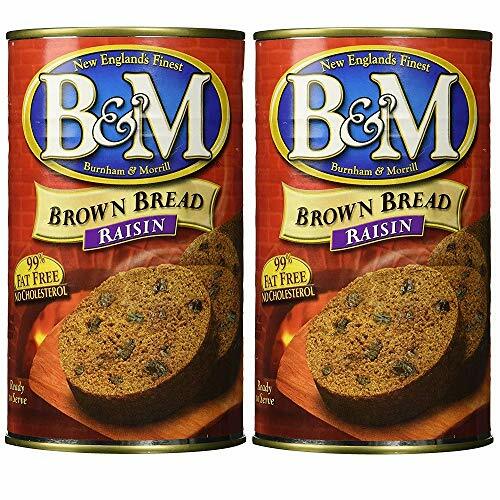 B and M baked beans are made the traditional new england way slow baked in brick ovens for authentic baked in flavor. Enjoy the rich, hearty flavor of bandm baked beans. 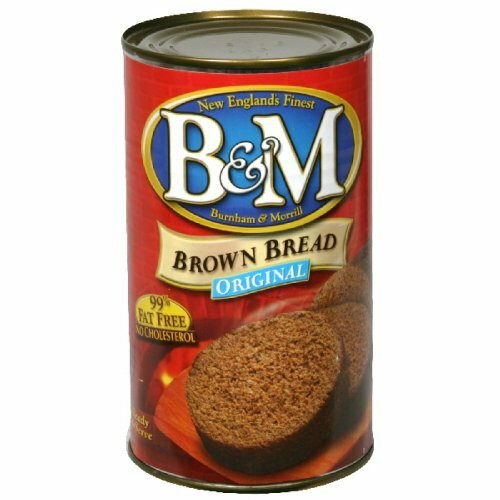 Burnham and morrill Co., a division of b and g foods, inc., and the manufacturer of b and m baked beans, the original brand of brick oven baked beans, announced today the company will unveil a new bandm sign atop its historic manufacturing facility at one bean pot circle.